A 7-year-old boy recently had several episodes of bloody diarrhea. Desperate, his parents called his primary care physician, who reassured them that the infection is self-limited. Still concerned, his parents bought some diarrhea pills (anti-motility agents). A week later, he presents to the ER with jaundice, abdominal pain, and easy bruising. Lab results come back with low platelet count, anemia, and increased creatinine. 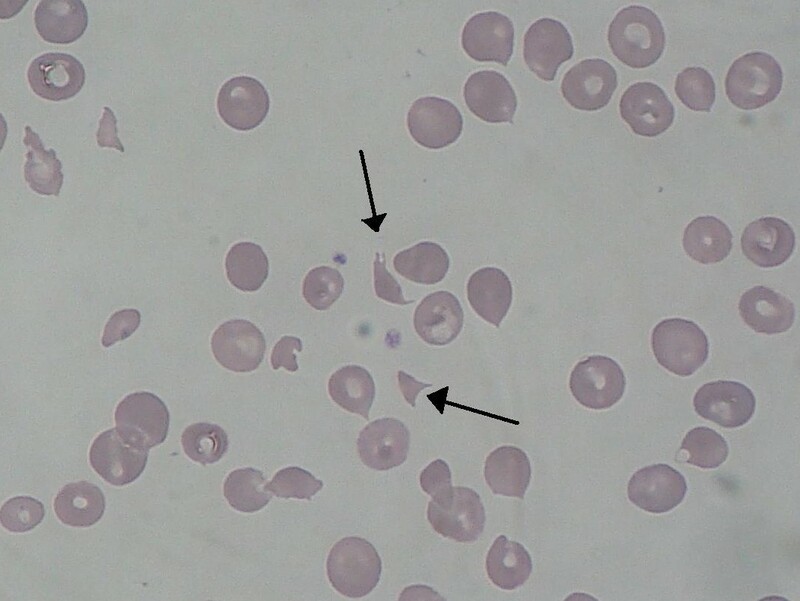 A peripheral blood shows schistocytes. He is started on IV hydration.